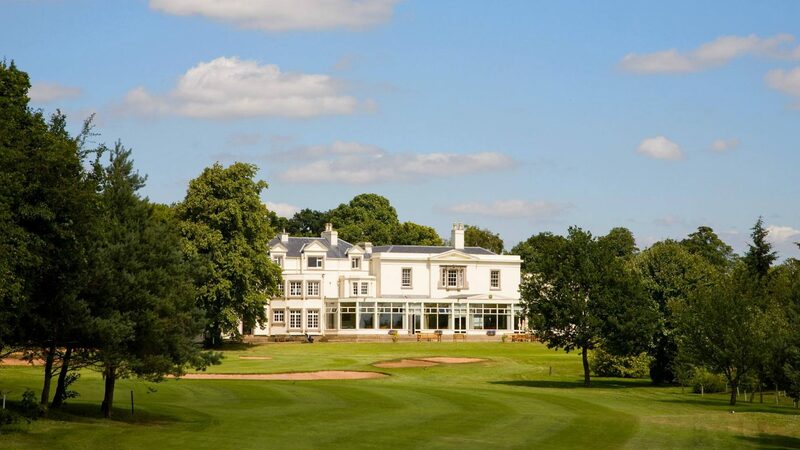 With its southerly aspect and traditional English country estate feel, Beeston Fields Golf Club is a beautiful oasis in an area easily accessible from the M1, A52 and A50. Designed by Tom Williamson, the course opened in 1923 with a match which included Arthur Havers, the Open champion. Since then other famous golfers who have played the course include Henry Cotton, Roberto de Vicenzo and Lee Westwood. The course measures 6430 yards and is always an excellent parkland test, thanks to the sculpted tree-lined fairways and undulating greens. Beeston Fields enjoys an informal, friendly, relaxed atmosphere and a warm welcome in the clubhouse. This reputation is extended to societies, who can choose from a variety of packages at competitive rates on Mondays, Wednesdays and Fridays. Full catering is available in the oak-panelled dining room, or in the sun lounge which has great views of the course. Group clinics or a ‘beat the pro’ hole are available to large societies through our PGA club professional. In addition to being the perfect golfing venue, the Club also offers the Victorian walled garden as a wedding venue and up-todate facilities for seminars with free Wi Fi also available. Visitors must book in advance, go to www.beestonfields.co.uk to book on-line. Please mention ‘Golf News’ when booking. right at traffic lights at Nurseryman pub onto Wollaton Road and the club is on the right at the top of the hill. Post code NG9 3DA FOR your Sat Nav. Priory Toby Hotel, Derby Road, Wollaton Vale, Nottingham, NG8 2NR. Situated within 1/2 a mile. Wedding venue in Victorian walled garden, large function rooms, three conference rooms, pro shop, buggy hire, putting/chipping green.